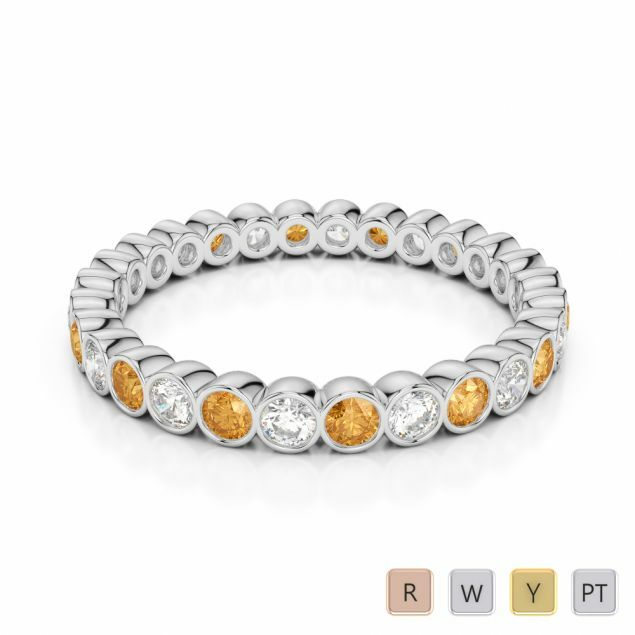 You are grateful for the love and sunshine that she has spread in your life and rightly so. Do not search high and low for a suitable gift therefore. 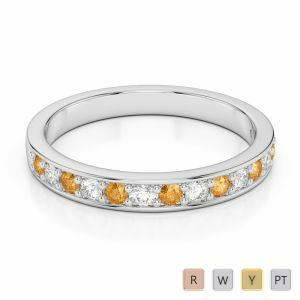 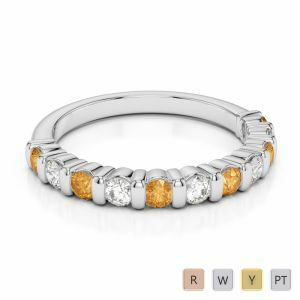 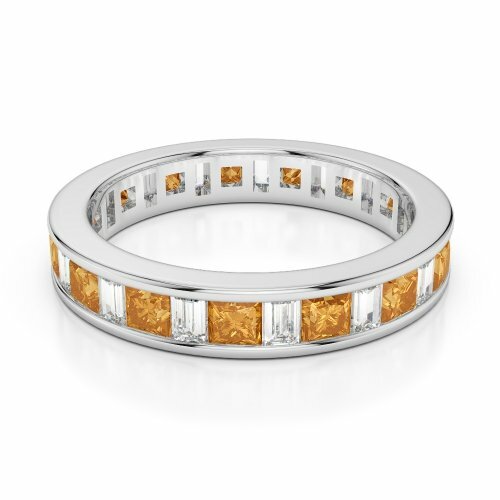 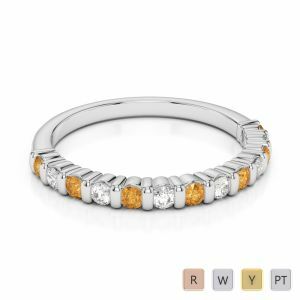 Go straight for the beautiful yellow-orange citrine and pair it with classic diamonds to be fashioned as a brilliant eternity ring. 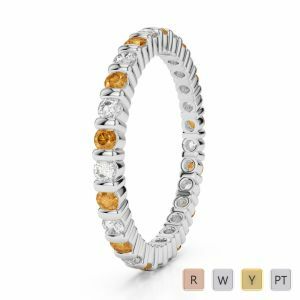 Full or half; the eternity band can be customized as per your preference and you can choose it in a range of metals including rose gold, yellow gold and while gold apart from platinum.